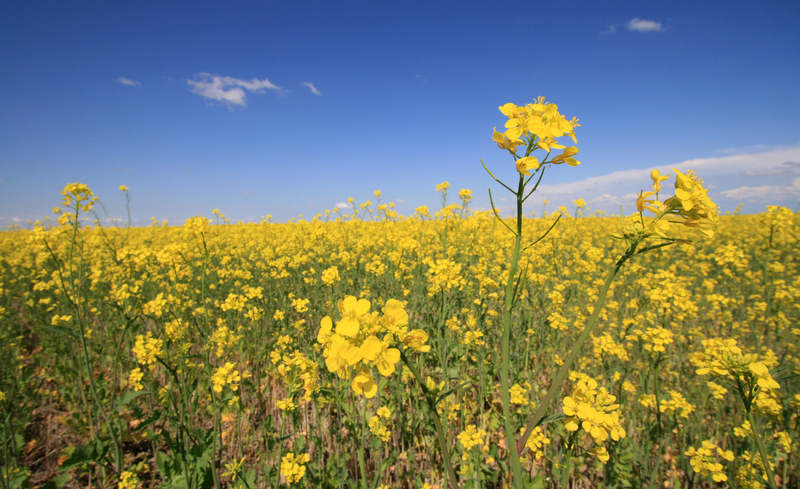 Canola is already a $27-billion business in Canada. But most of that wealth rests on oil. Research is underway that could unlock more value by boosting the protein content of canola meal, opening up more and diverse markets for the signature prairie crop. 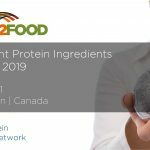 “Canola is about 45 per cent oil and 55 per cent protein meal, and we’ve looked at protein meal as being an undervalued co-product,” says Dave Dzisiak, commercial leader grains & oil, North America, for Corteva Agriscience. Dzisiak has been helping to drive the industry’s push to increase protein content in canola seed by 20 per cent. He has also been on the board of the Canola Council of Canada since 2002 and has just finished off a two-year term as council president. 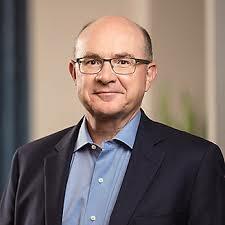 He has been involved in the federal supercluster Protein Industries Canada (PIC) since its inception and currently sits on the board of directors. Canola meal now is sold to feed dairy cows. About 80 per cent of the meal goes to the California dairy market. Cows, with their three stomachs, can break down and access the protein. 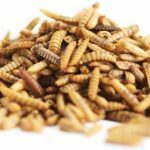 The Corteva research aims to develop canola meal which could be fed to mono-gastric animals, such as poultry and swine, and in aquaculture, opening up wider markets. The timeline Corteva proposes would see commercialization of the more protein-rich canola in five years. The Corteva research doesn’t rely on bringing in new DNA to the plant. It uses modern plant breeding and potentially gene editing, says Dzisiak. Dzisiak can’t put an exact number on how much added value the new canola will produce. “We don’t know because we need to have high-protein lines we can test in animal trials. And opening new markets would also add volume and value to the Canadian food-processing industry. In the 38 years he has been involved in the industry, Dzisiak has seen research transform the agricultural economy and canola in particular. Corteva Agriscience, which will become independent in June of this year, is the result of the merger of agricultural divisions of the original Dow and Dupont corporations. Dow and DuPont merged last year. The multinational has more than 600 employees in Canada, with its Canadian head office in Calgary. Dzisiak has been involved in crop research with Dow/Corteva for 30 years and was instrumental in developing improved canola oils with healthier properties. He is retiring from Corteva in April. Wilf Keller, president and CEO of Ag-West Bio and a ground-breaking researcher in canola, says Dzisiak is a visionary who has reached out to understand the bigger things that can be done with canola and contributed to increasing the value of the crop. Keller says the work Dzisiak has been doing on increasing protein content in canola meal will add even more value. And more than those accomplishments, says Keller, is the time Dzisiak has spent on training, and on boards and committees for the sector. Dzisiak sees his role over the years as a champion for canola in Canada, and in getting his company to invest in the crop and understand its great potential. The 60-year-old Dzisiak says at some point one has to retire. Kathy Kerr, a former business and deputy editor at the Edmonton Journal, is a freelance writer.